The rivalry between Corvette and Porsche is almost as old as the brands themselves. While each car has claimed superiority over the other at various times throughout the past sixty years, there is little argument that today’s Porsche 911 and Corvette ZR1 are some of the most powerful, most capable production cars at their respective price points. Still, while each brand has its own fiercely loyal group of owners, there continues to be much debate among the automotive community as to which car is the “superior” performer on the road and, perhaps even more importantly, on the race track. Recently, Edmunds.com decided to settle the debate – at last for now – by testing the latest iterations of both cars. To fully evaluate the performance, handling and track capabilities of both brands, they selected to pit a 2019 Corvette ZR1 against a 2018 Porsche 911 GT3. 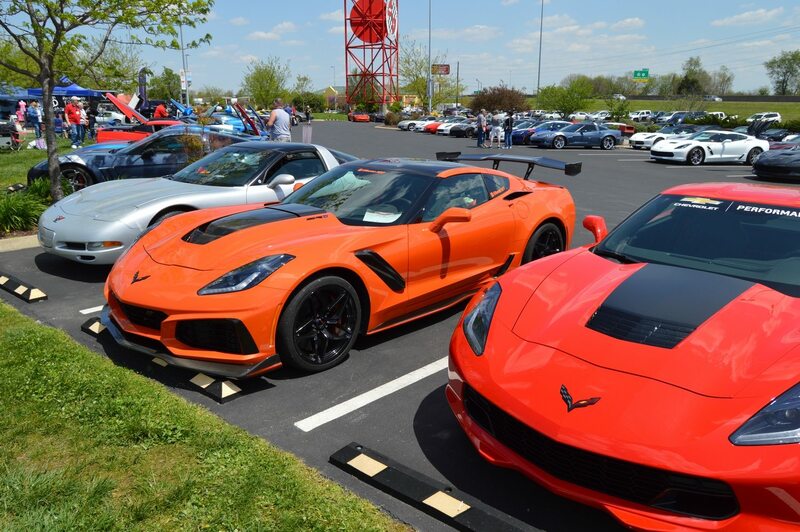 The 2019 Corvette ZR1 was selected because it is the most powerful version of the current (and any) production Corvette. 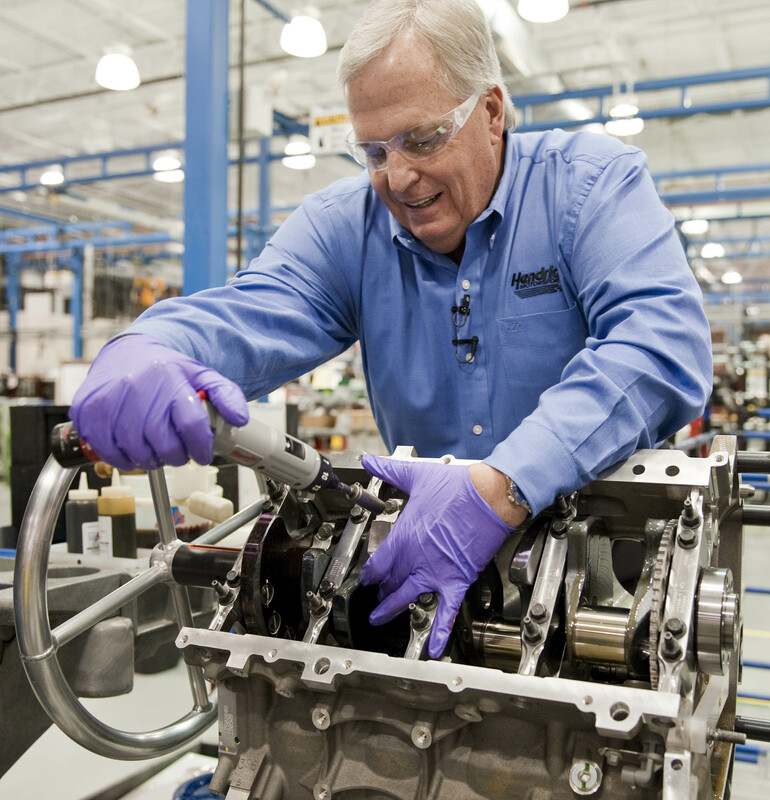 The model tested featured the ZR1’s standard 755HP supercharged 6.2L V8 engine. This particular car featured the optional 8-speed automatic transmission and Track Package, which included, among other things, a larger spoiler for added downforce. The 2018 Porsche 911 GT3 featured a 500HP 4.0L engine, which is essentially the same engine found in the race car variant of the 911. As with the race car, this GT3 did not feature any type of super- or turbo-charger, nor did it require the purchase of an optional spoiler. It did, however, come equipped with the optional carbon-ceramic braking system, which added $9,000 to the cost of the car. One interesting side-note about the Porsche 911 GT3 is that this car is actually built on the same production line as all the 911 race cars. However, when comparing 911 models to the ZR1, this particular model was the most similarly priced. 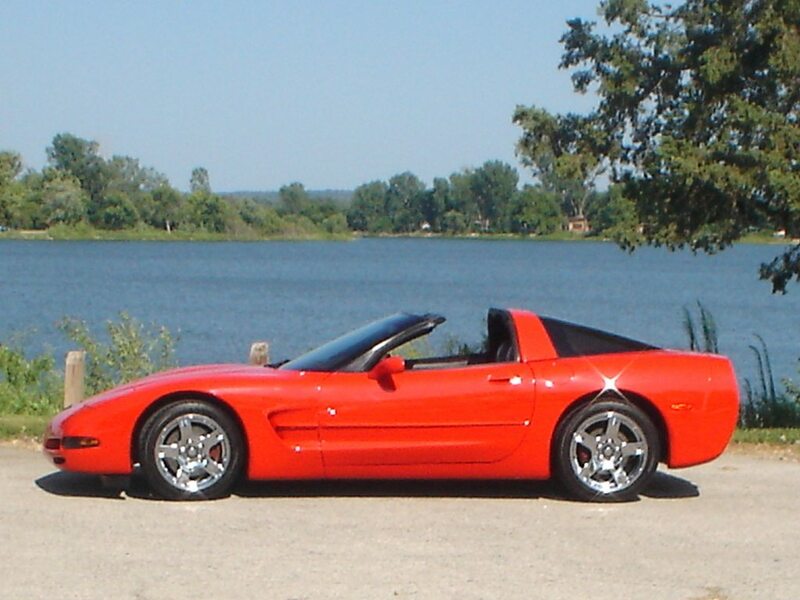 Even so, it still cost nearly $30k more than the ZR1 Corvette. Before taking the cars out on the open road, the team at Edmunds.com thought it prudent to put both cars thru their paces. Both cars began the day by running the quarter mile. Despite the significant difference in horsepower, both cars managed to complete the run in just 11.2 seconds, with the Corvette achieving a speed of 127.2 miles-per-hour while the Porsche 911 GT3 hit just 124.7 miles per hour. The speed delta has most to do with how well each car was able to grip the road. The Corvette struggled to lock-up off the launch, and ended up with some tire slip, resulting in a 0-60 time of 3.3 seconds. The Porsche, on the other hand, utilized launch control to produce a more positive launch, and ended up completing 0-60 in just 3.1 seconds. When comparing the braking capabilities of both cars, everyone assumed that the Porsche 911, with its optional, massive (and massively expensive) braking system would trump the Corvette ZR1. The actual results told a different story. The Porsche 911 managed a 60-0 stopping distance of 103ft, which is still a very respectable number. However, the Corvette ZR1 managed a 60-0 stopping distance of just 95 feet. Similarly, both cars were tested on a 200ft skidpad. The Porsche 911 managed to obtain an average result of 1.18G on the skidpad, which is admittedly impressive. 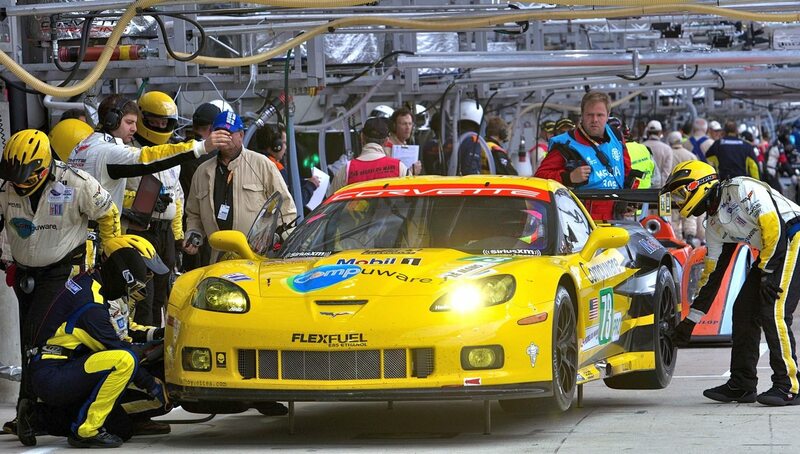 However, the Corvette ZR1 managed an average of 1.24G, a staggering result which is unheard of in any street car. Both cars were put to the test, though the team from Edmunds decided to NOT use a professional race car driver for the review. Instead, both members of the Edmunds team – Carlos Lago from the United States and Alistair Weaver from the UK – thought it prudent that the performance review of each car came from drivers who didn’t make a living at the race track. Clearly, both reviewers had the skills needed to handle these cars, but both brought a perspective to their review that was more in keeping with what an owner or enthusiast might experience when driving these cars. Both cars were tested at the Streets at Willow Circuit in Southern California. 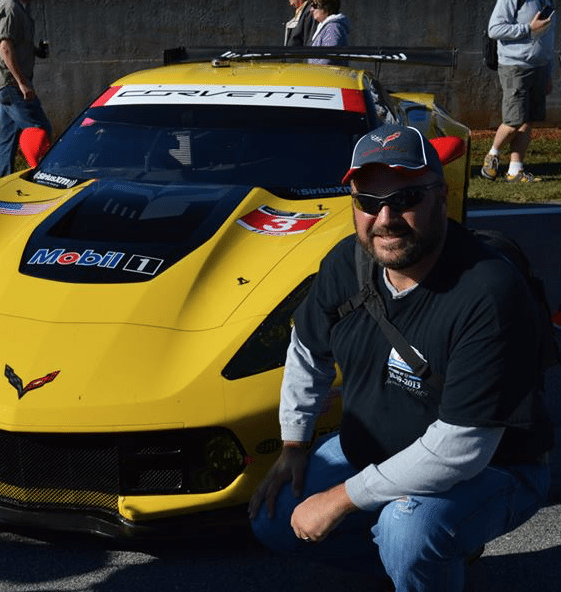 The duo tested each car together, with Lago driving the Corvette while Weaver sat shotgun, and then vice versa when they took the Porsche 911 GT3 to the track. The reviews of each car were objective, which was a welcome change to the often brand-biased reviews which frequent the internet. 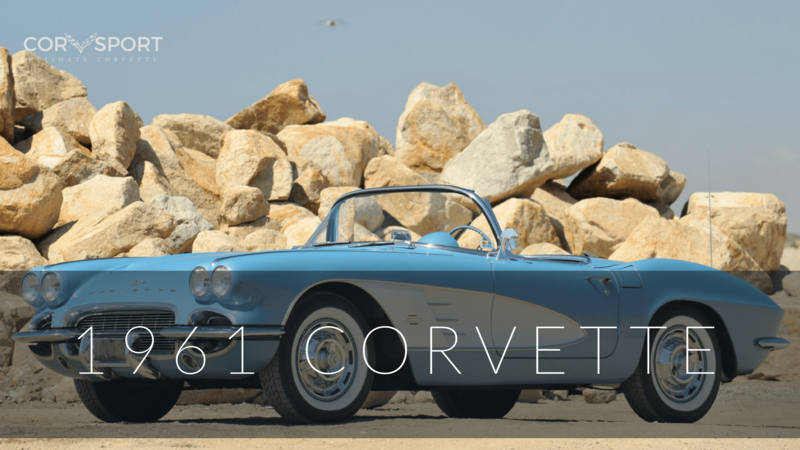 The overall opinion of the Corvette was that it was all American engine and bravado – and that’s not a bad thing. The car was a massive performer on the track. 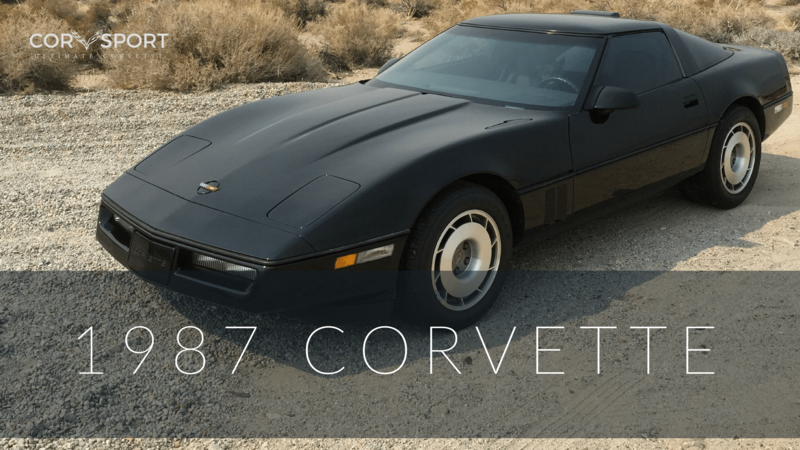 While criticisms about the quality of the seats came into discussion (a theme that has plagued the Corvette forever), there was no question that the car’s massive performance and handling made up for any shortcomings in the cockpit. Additionally, there were some criticisms about the car’s eight-speed automatic, with the consensus being that the seven-speed manual was the superior transmission. There is no clear answer on this one. Yes, this particular duo favored the Porsche 911 GT3 for its overall drivability, but both also conceded that the Corvette ZR1 was the more powerful and more capable car. Regardless, this review does an outstanding job of drilling into the qualities of both cars (both good and bad) and giving viewers a glimpse at what Porsche and Corvette has to offer. 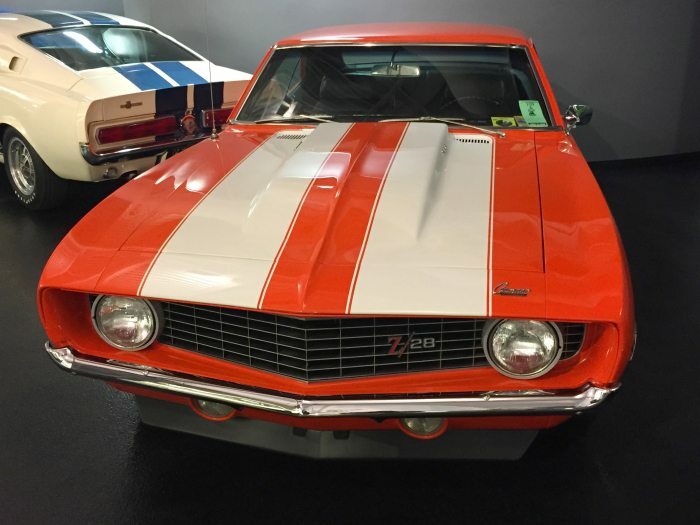 This much is certain, whether you prefer the bravado of American muscle or the refinement of European engineering, both cars provide a lot of value for the money and deliver incredible performance and handling for the money.